The Conference of Asia Pacific Express Carriers (CAPEC), was formed in 2000 (incorporated in 2002) to represent the interests of the world’s leading integrated express delivery service companies: DHL, FedEx,TNT, and UPS. These companies focus on fast, reliable, door-to-door delivery of high-tech, high value-added goods. CAPEC members provide customers with real-time information to ensure the customers’ ability to control their supply chains. Express delivery services are crucial to fast-cycle logistics, e-commerce, rapid global transactions, and international competitiveness. The express delivery industry plays a vital role in facilitating trade expansion and economic growth in all countries in the Asia-Pacific region. DHL, FedEx, TNT, and UPS all offer delivery around the world in 24-48 hours. 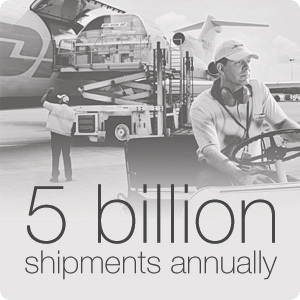 The industry has global revenues of $70 billion and makes over five billion shipments annually. 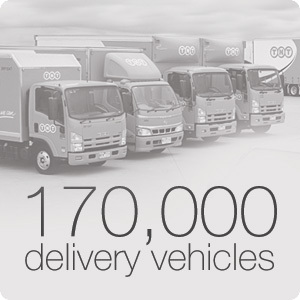 Global employment is 800,000, and the industry owns 1500 aircraft and 170,000 trucks and delivery vehicles. Copyright 2019 CAPEC. All rights reserved.